Fried chicken is always a good idea. Unlimited fried chicken? Count me in! 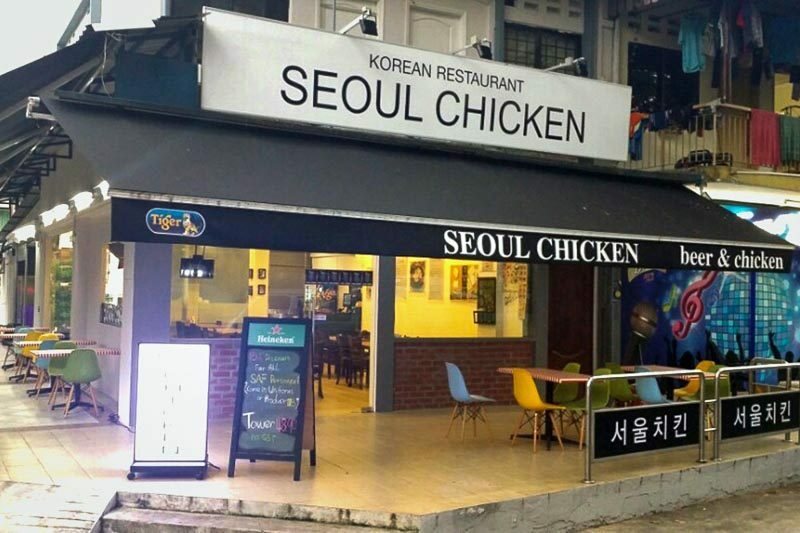 Located along Sembawang Road, a walkable distance from Yishun MRT, Seoul Kitchen is offering free-flow Korean Fried Chicken for only S$19.90 without GST. 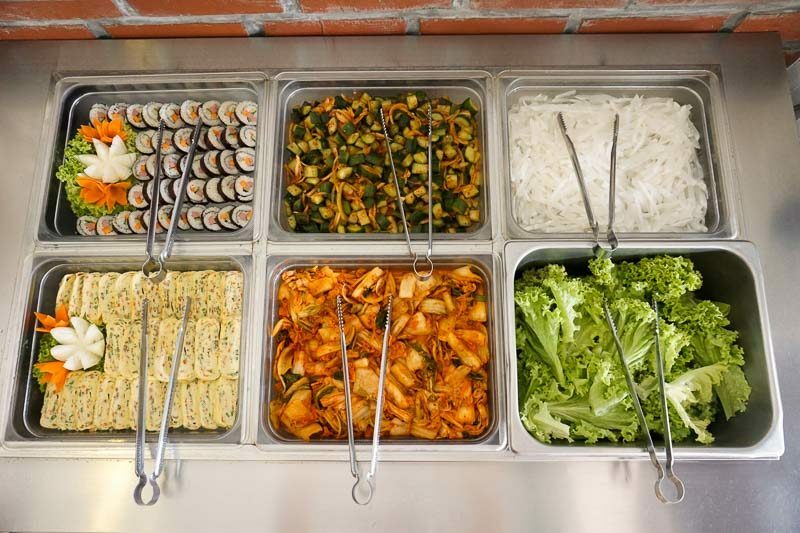 The choices range from traditional Korean Fried Chicken to Spicy Chicken and Sweet Soy Chicken. Not only do you get unlimited servings of chicken, but you get a soup and carb of choice as well. You have the option of either the slightly spicy and tangy Kimchi Soup or Budaejigae (otherwise known as Army Stew, which consists of a variety of ingredients in a spicy broth). If that does not already sound like a feast, you also have a choice of either Rice Ball with Seaweed or Stir-Fried Noodles to fill you up. 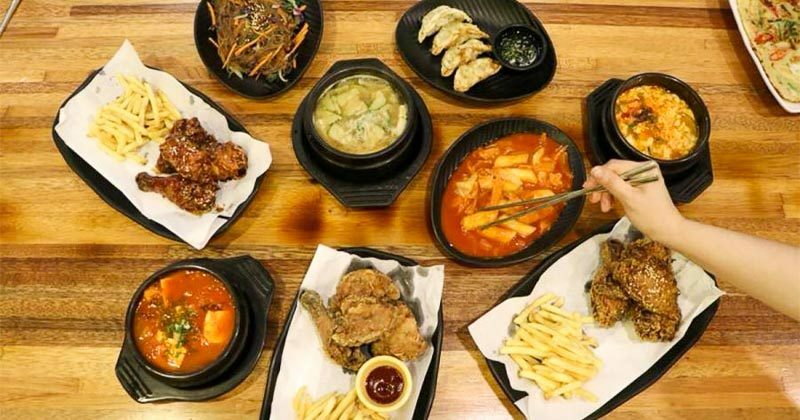 If that does not sound enticing enough, there are also unlimited servings of side dishes such as Kimchi, Gimbap and Korean Egg Rolls. Parents would also be pleased to know that children below six years old can dine for free. Those between seven and 12 can dine at S$9.90+ without GST. Those who have any cheat days or gatherings coming up, you know where to go!